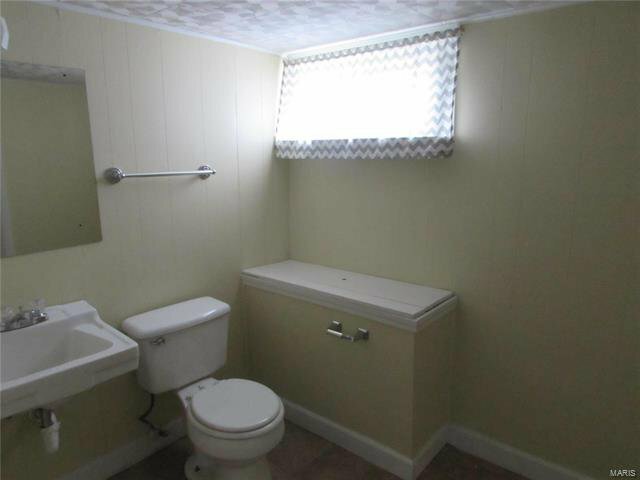 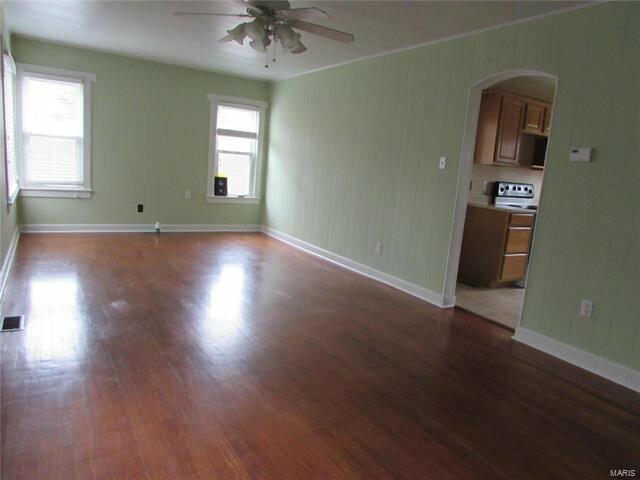 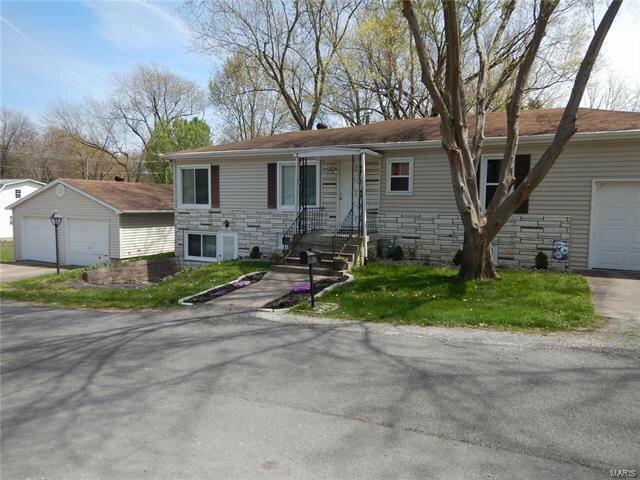 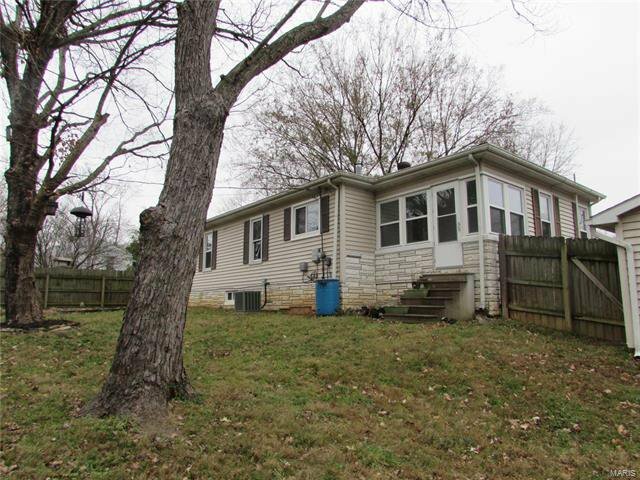 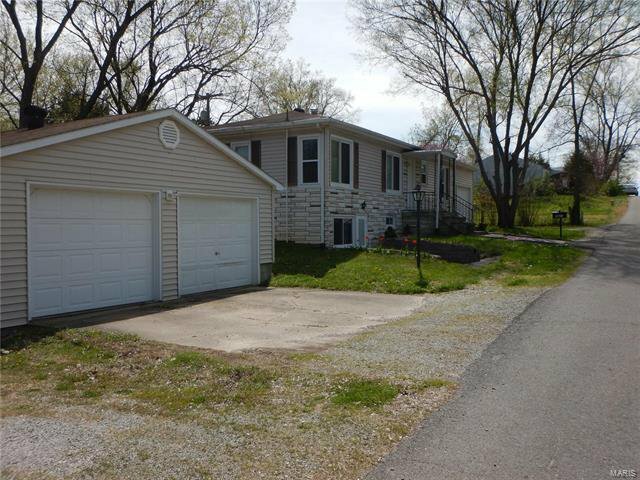 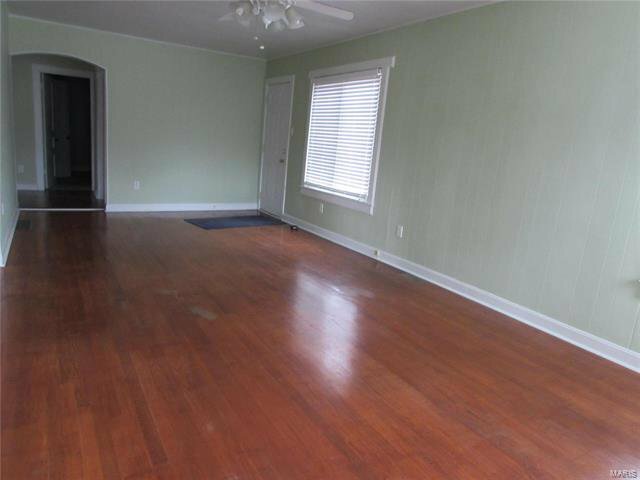 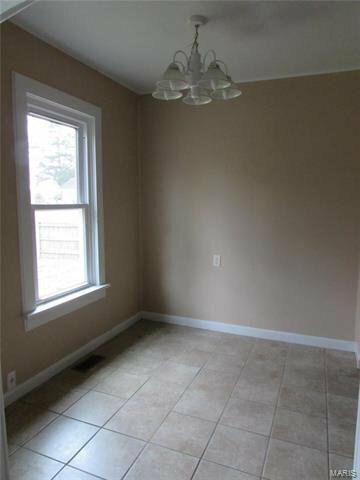 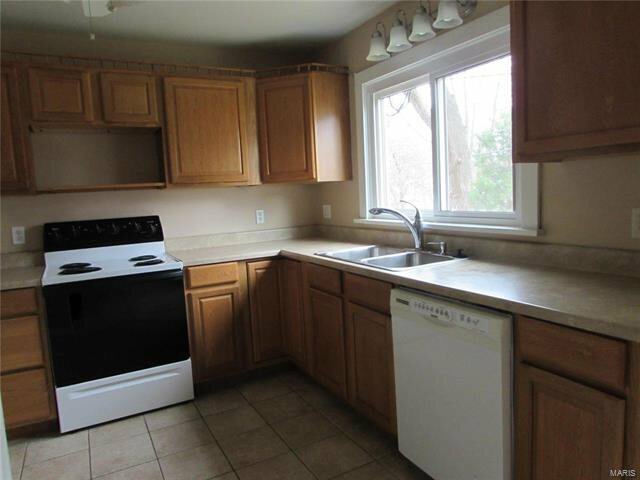 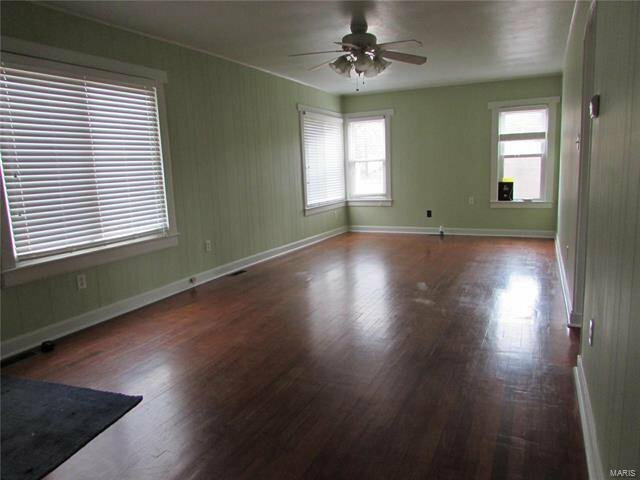 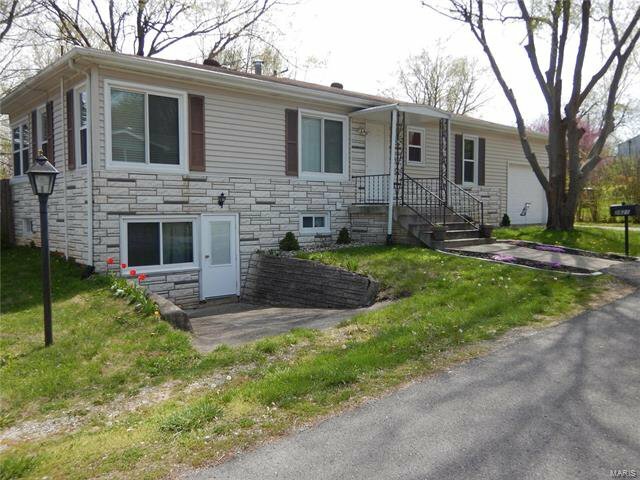 This 3 BR, 2 bath ranch offers a large living room with plenty of natural light! 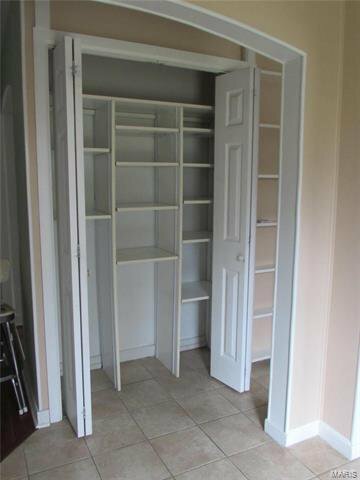 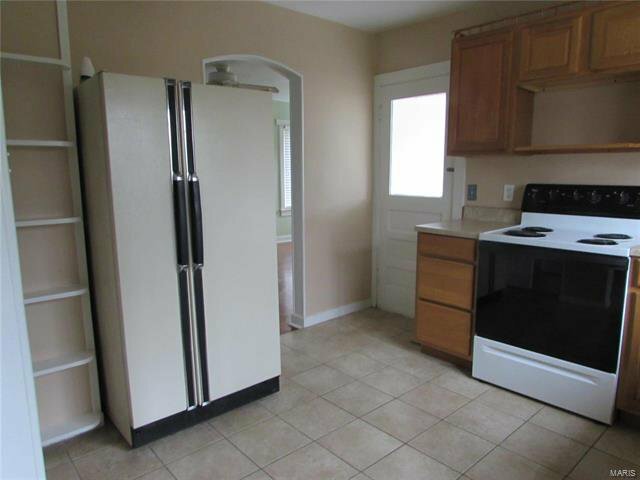 The updated kitchen has a large pantry and appliances that stay. 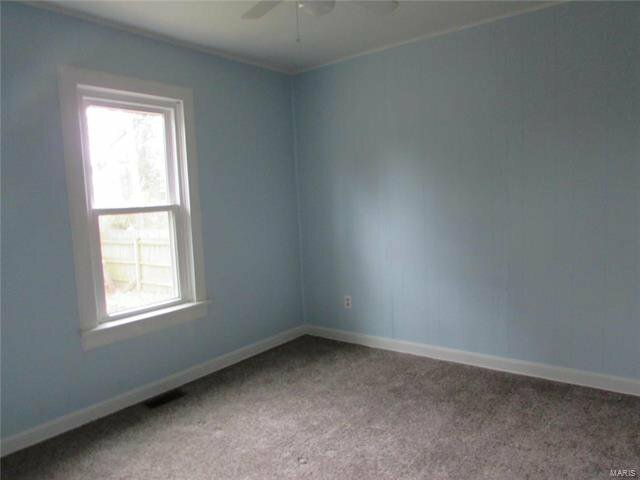 The walk-out basement is partially finished with a third bedroom and a second bathroom. 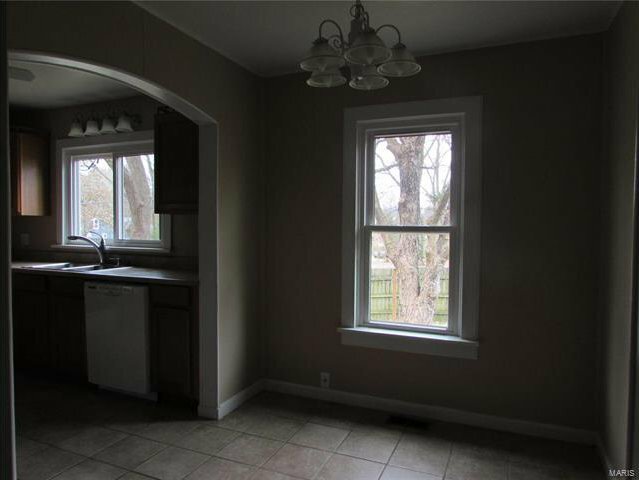 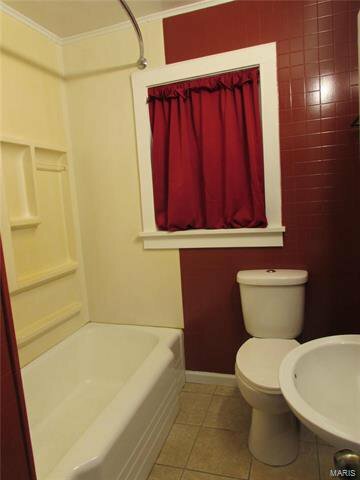 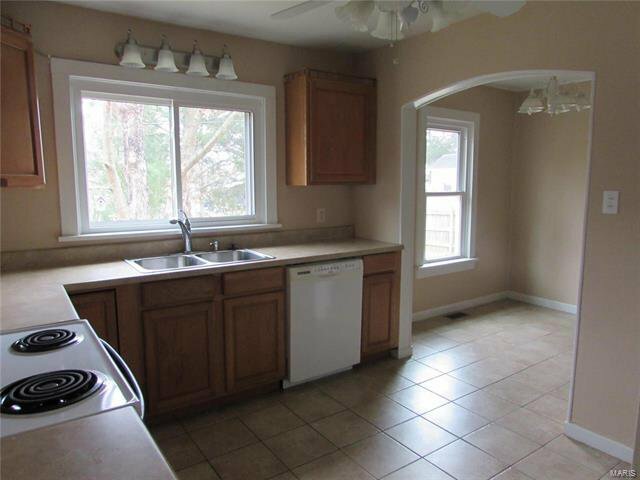 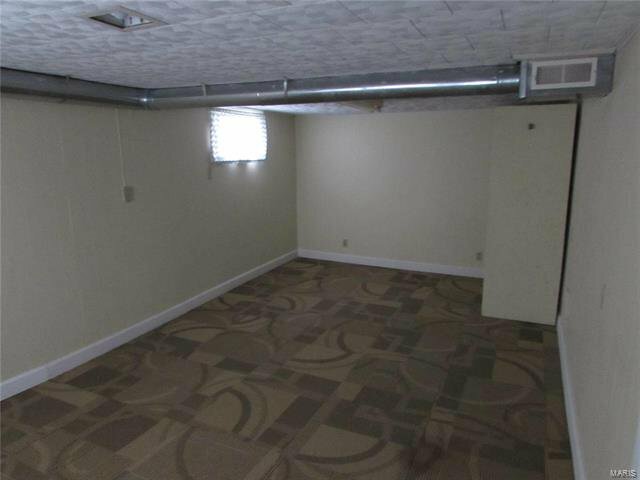 There is also newer thermal pane windows, a delightful sunroom and a single car attached garage. 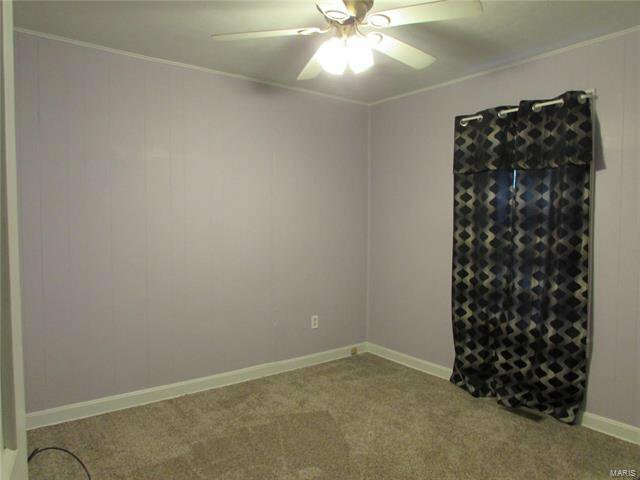 The 2+unattached 24x24 garage with workbench is a big plus! 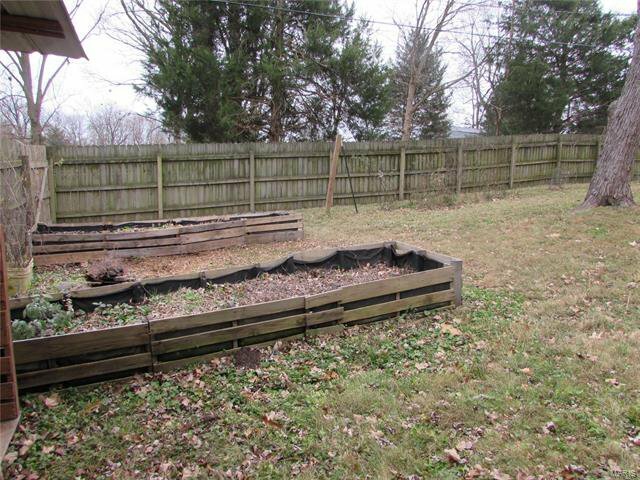 The main door opens into the fenced-in backyard with a gardening area including established grape & blueberry plants, and raised beds. 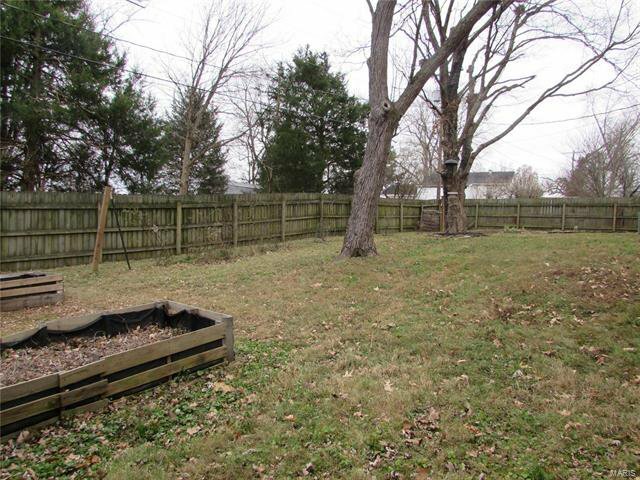 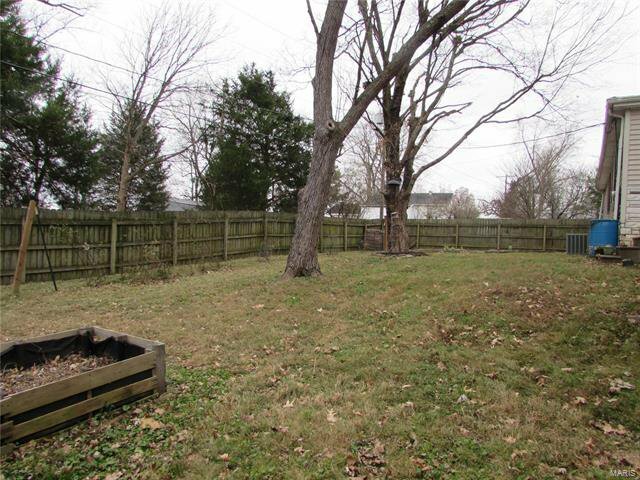 Also plenty of room for a swing set and /or pets! 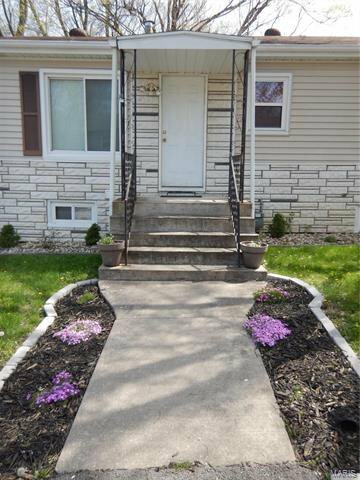 Great neighborhood within walking distance of Arena Park!